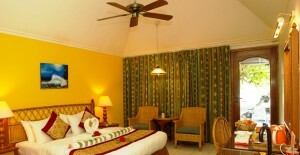 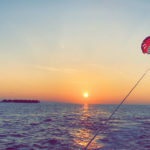 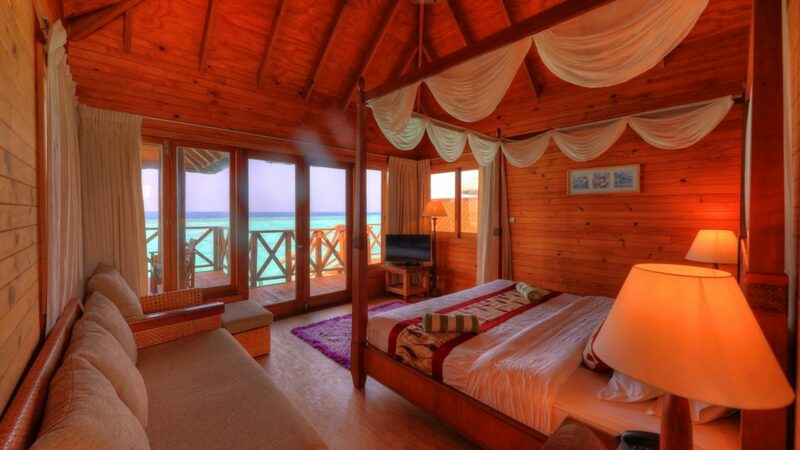 Stay and experience the beautiful island of Fihalhohi Island Resort. 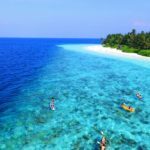 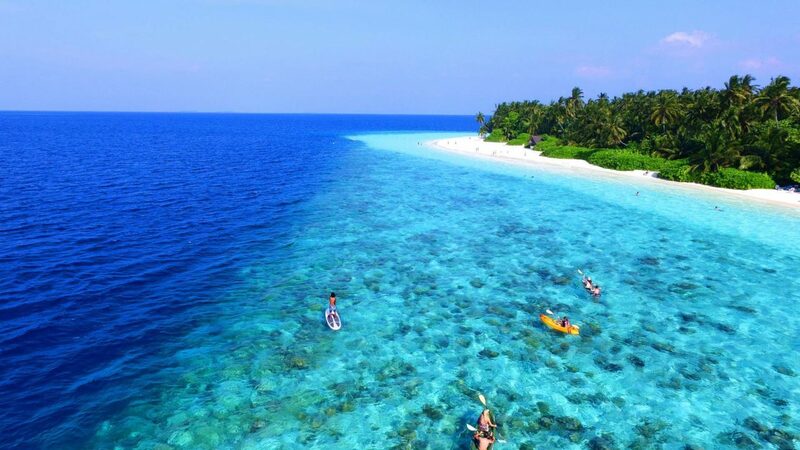 This is a destination that will match the postcard image of a Maldivian tourist resort. 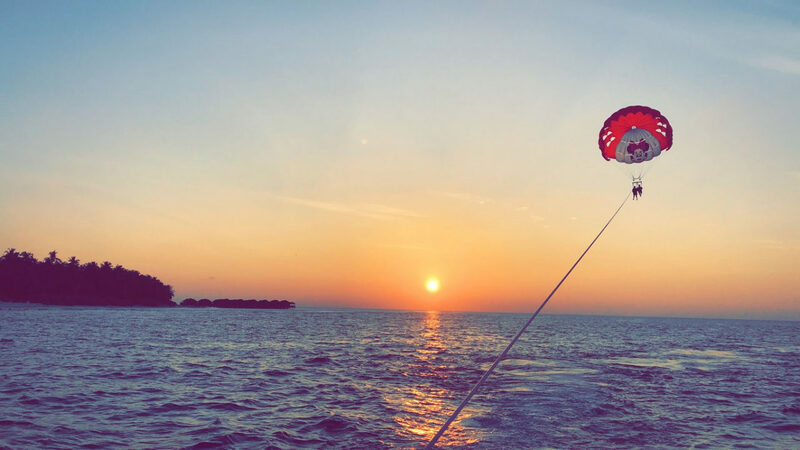 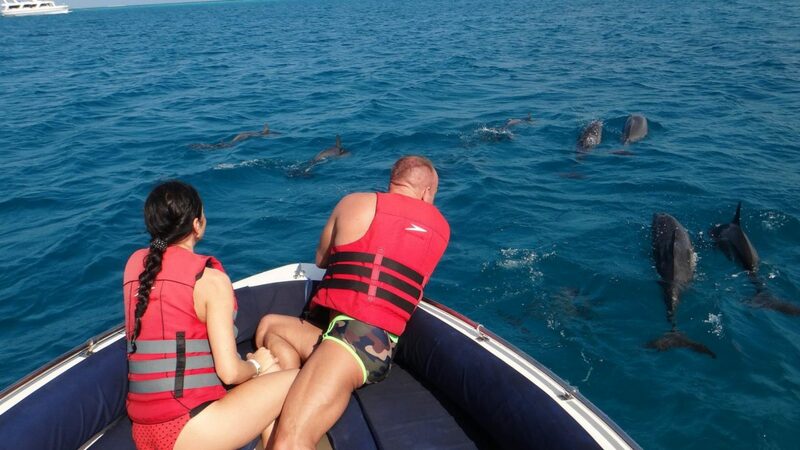 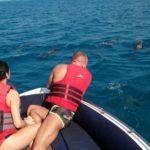 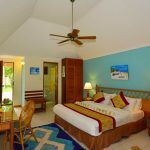 The white sandy beaches, crystal clear water, green vegetation of the island, colourful house reef, host of activities to engage, delicious food for your tastes, and pleasant staff are dedicated to make your stay a memorable one. 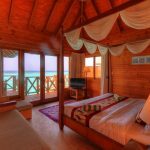 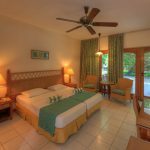 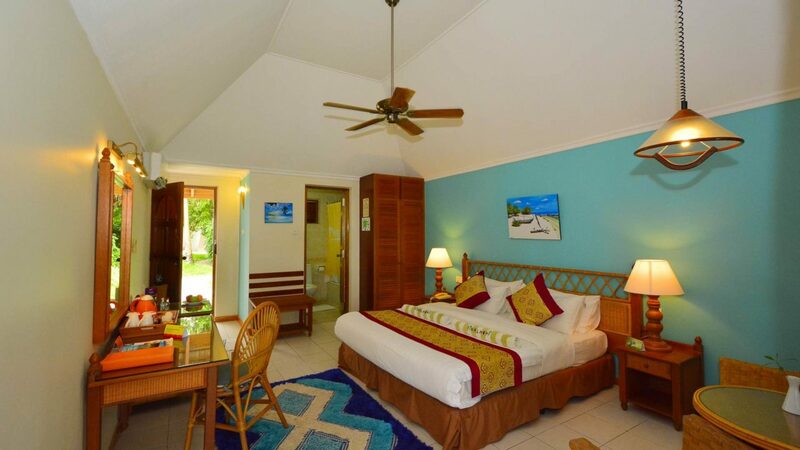 To make your stay in Fihalhohi a memorable, and a comfortable experience, we offer choices of accommodation for you to select; classic rooms, comfort rooms, and water bungalows. 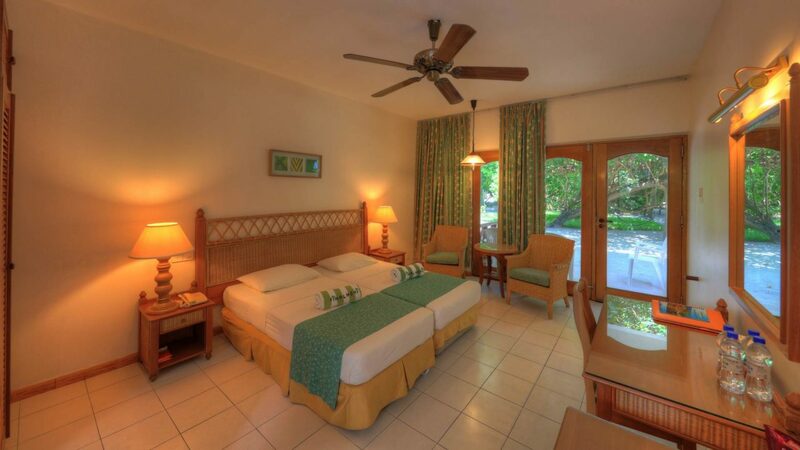 To meet your needs and requirements for the stay, the choices of rooms will all provide the comfort, luxury and convenience.